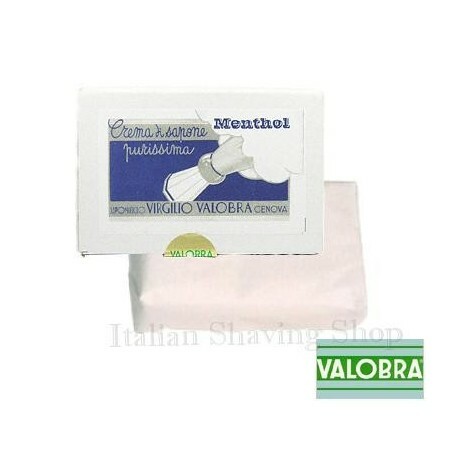 Rich with natural almond oil, this soft soap is rich and lathering promising a clean shave with a soft, supple touch to the skin. 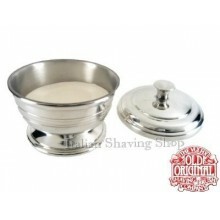 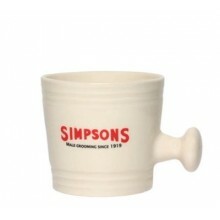 To be used with a gentlemans shaving brush, challis or mug. 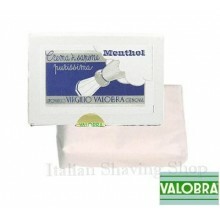 In the menthol scented version too, for a fresh shaving in the hot season.